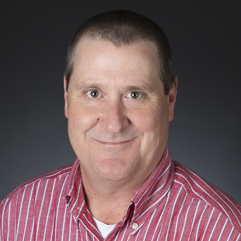 Greg Harris, Lead Buyer’s Agent, has vast experience in providing an excellent level of customer service his negotiation skills, market knowledge, and top notch hospitality helps make Greg so successful. Greg schedules home showings for buyers, and agents. He will look for homes, evaluate them, and negotiate the purchase of property on behalf of you, the buyer. 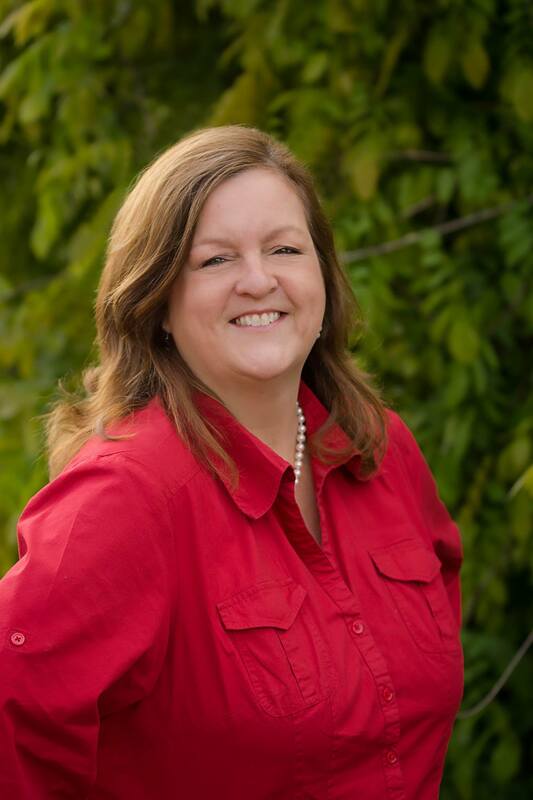 Terri Bauerlin is a licensed Realtor and our Director of Operations and Contract To Close Coordinator. If you have any questions at all, she is our main office point of contact. She will work with you closely, once you are under Contract, to deliver a smoother transition. 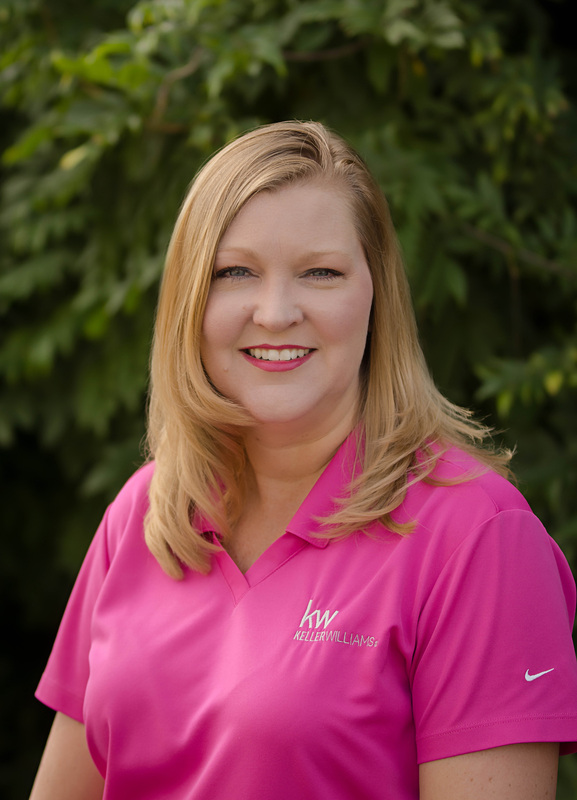 She schedules inspections, works with lenders and closing attorneys, and much more to orchestrate the over 70+ people that touch a real estate transaction. 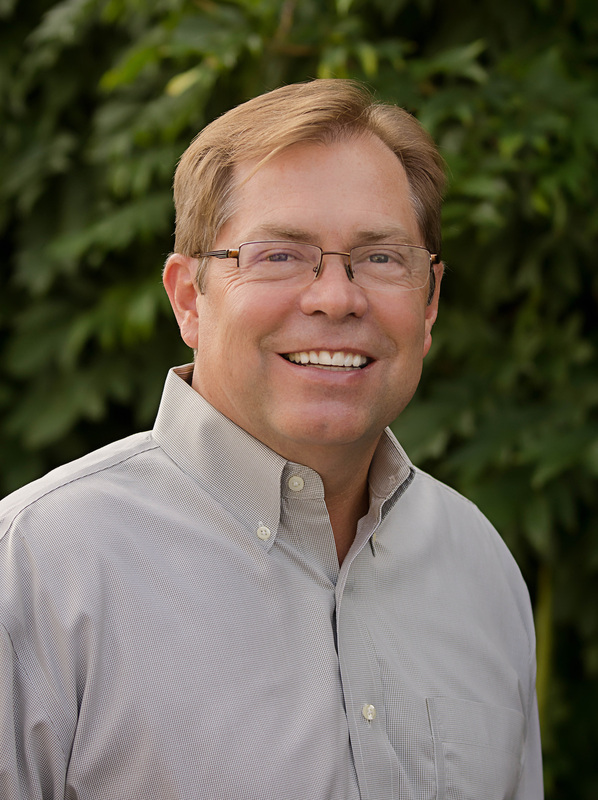 Jim Carignan is one of our Buyer’s Agents working to ensure that every one of our buyers finds their dream home! With 30 plus years in the Service Industry he has learned a lot to prepare himself for his next step in the Real Estate industry. His attention to details and doing what is right for his clients is only a fraction of what he has to offer. His knowledge of the neighborhoods, schools and local to do, will add to helping you find the area best suited for you and your family. He is here for you, serving all your Real Estate needs! 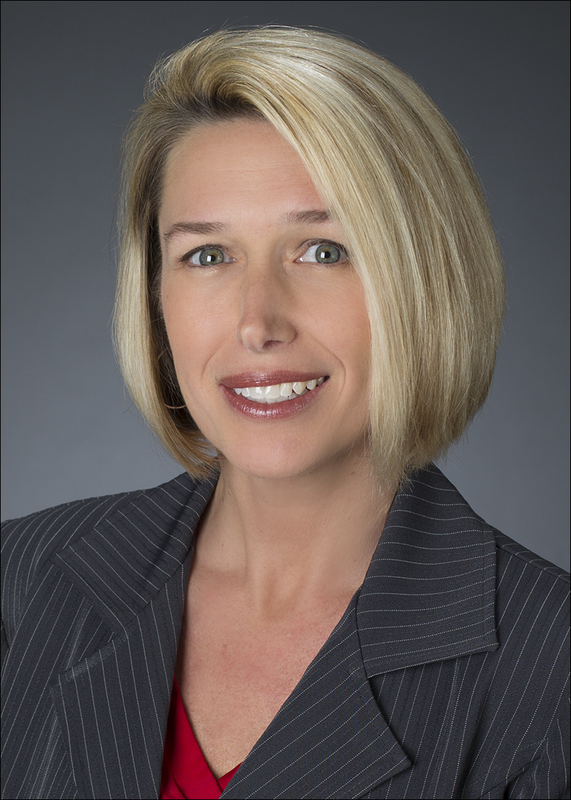 Brandi Staley is one of our Buyer’s Agents working to ensure that every one of our buyers finds their dream home! She knows the local market and it’s inventory and will match you with the perfect home Prior to her real estate career she worked in health care. She loves working with people and assisting them with their real estate needs.